The Iron Lady 1hr. 45min. 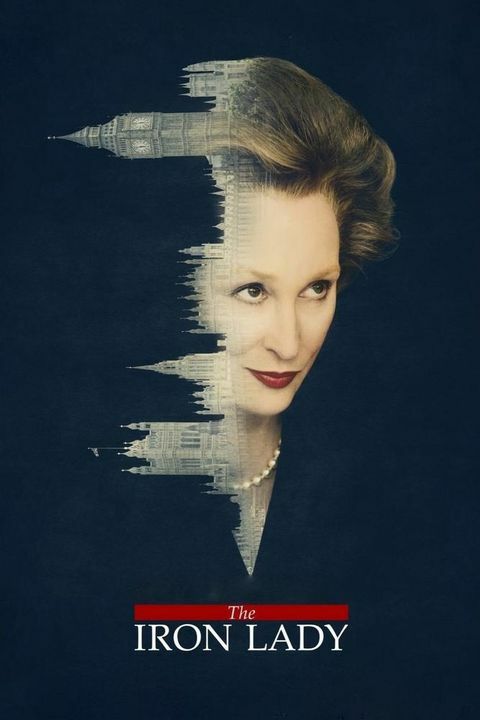 A look at the life of Margaret Thatcher (Meryl Streep), the former Prime Minister of the United Kingdom, with a focus on the price she paid for power.